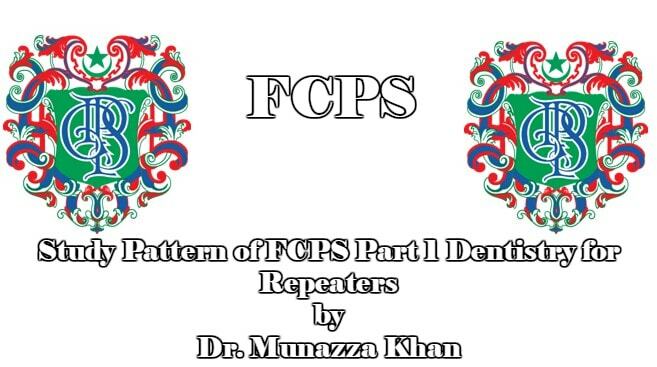 Today we will share Study Pattern of FCPS Part 1 Dentistry for Repeaters by Dr. Munazza Khan. 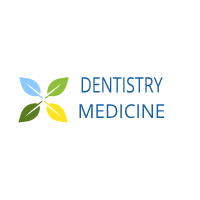 We are thankful to Dr. Munazza Khan for sharing us such comprehensive guidelines. I cleared in 2nd attempt and I have no issue with that,even if I had to go through how many attempts I knew I have to do this. I was always the brightest student but in first attempt those who even didn’t study passed but I didn’t and I felt sorry for a short time that why? It all looked so impossible to me that how m I going to do all over again but dn Shania Mariam became my hope and took me to the a new point of doing those things which I could not cover in one month.i hardly studied one month for my first attempt but I studied madly so I was expecting to pass. In my second attempt I just had 40 days but I never wasted even a single day and did all those things which I never did before,I did biochem from first aid I did pharma I did sk pearls ( and they were the most helpful for me ) and Jahangir Khan book is a best book which will make u feel relax in all this tough time. At the present u will feel devasted heart broken nalaeq useless but these books will show u how much deffecincy u had in u to become great doctor when u will study them again. Keep doing first aid u will find all your paper paper from first aid. And do biochem pharma patho physio from first aid if u have previously fine from brs . U people have almost 3 months take atleast 8 hour sleep and keep yourself concentrated on first aid and where u find anything hard go directly on YouTube n watch any short vedio for topic over view once u will watch vedio u will never forget it. Do not waste ur too much time on MICRO n PHARMA , rattafy rabia Ali mcqs for that,in the end of u have time cover pharma first from first aid.. micro just do mcqs n flow sheets and sk pearls.and while solving mcqs read those points in about that specific organism in first aid if u have time.